It’s important to properly stretch before unloading all of those cookies. Everyone loves the great taste of Girl Scout cookies, but it’s actually very difficult to load those cookies into trucks, cars, and even Uhauls to be able to sell them. This major event is called Mega Drop; every Girl Scout in the Inland Empire collected her Girl Scout cookies that day. That’s a total of 127,359 cases or 1,528,308 boxes of Girl Scout cookies delivered on a single day! Many cars were “blinged” out to show their Girl Scout cookie pride! Many volunteers from 9th grade and up worked cookie Mega Drop 2016 on January 23. However, thirteen brave girls volunteered to be girl leads. 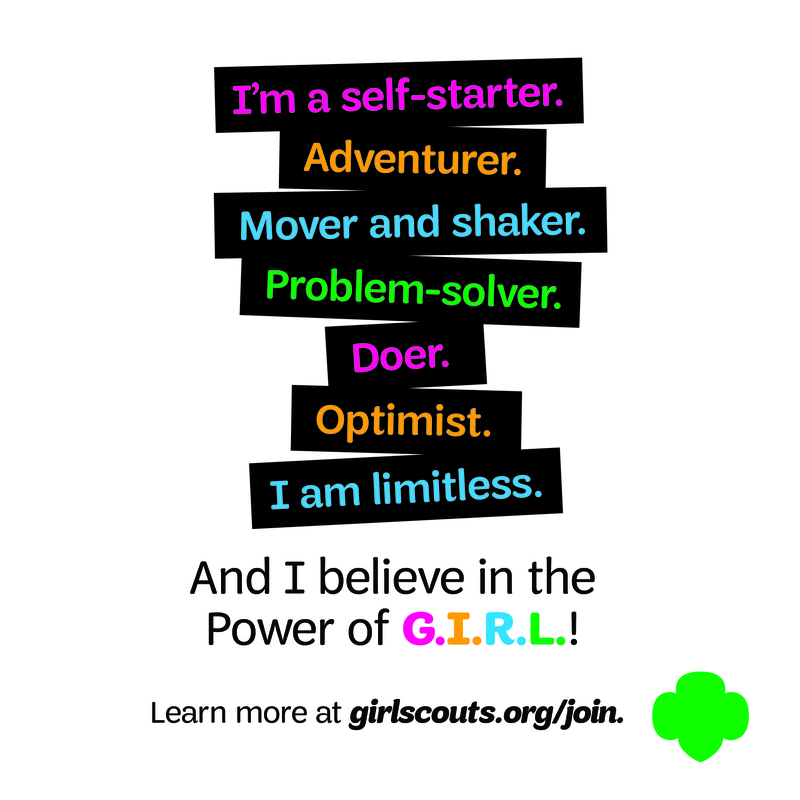 A girl lead is a Girl Scout who works on being in charge of a line, a side, or a flavor. Their goal is to oversee the volunteers working at the event and ensure the sweet treats are safely delivered to their girl entrepreneurs. These girls were trained by Craig Burdette on how to work and lead at the nine delicious cookie flavor stations: Thin Mints; Lemonades; Shortbreads; Peanut Butter Patties; Peanut Butter Patties; Caramel deLites; Thanks-A-Lots; Cranberry Citrus Crisps; and gluten-free Trios. 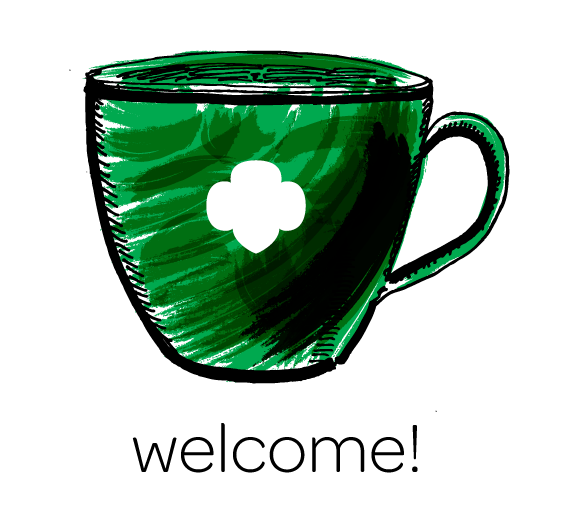 Rain or shine: wacky weather never stops a Girl Scout. During leadership training, the Girl Scouts learned information on hydration, proper box carrying, and how to deal with bad workers. They later played a role-playing game where one person pretended to be a boss and another the worker, then they fell on the (empty) cookie boxes! By the end of the training, the girl leads were ready to work. Mega drop came the next day. Girl leads showed up wearing their green shirts and ready to do this, and do it right! They organized the workers and taught them what they needed to know. The girl leads needed to work from 6:45am to 1:00pm, but some of them stayed on extra hours until late into the evening. “The girls did amazing,” said Mr. Burdette “No one had to go home, and the vehicle line went very quickly. Great job girls!” We can’t wait to see you at the next mega drop! 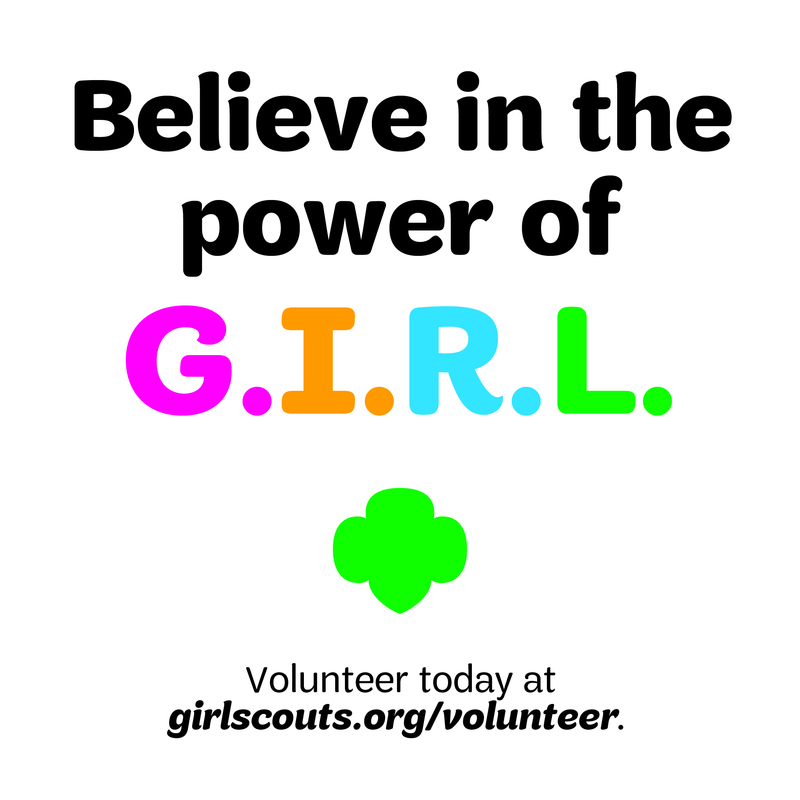 The largest girl-led program in the world requires a monumental effort from helpful volunteers and Girl Scout staff.